On the go? 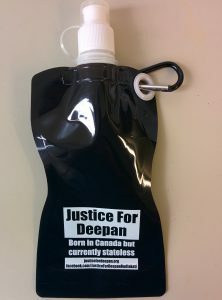 Grab this water bottle to stay hydrated and support Deepan! This entry was posted on 28/08/2014 by admin.